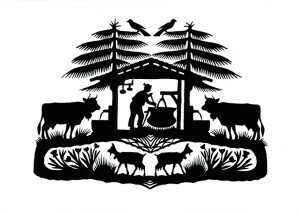 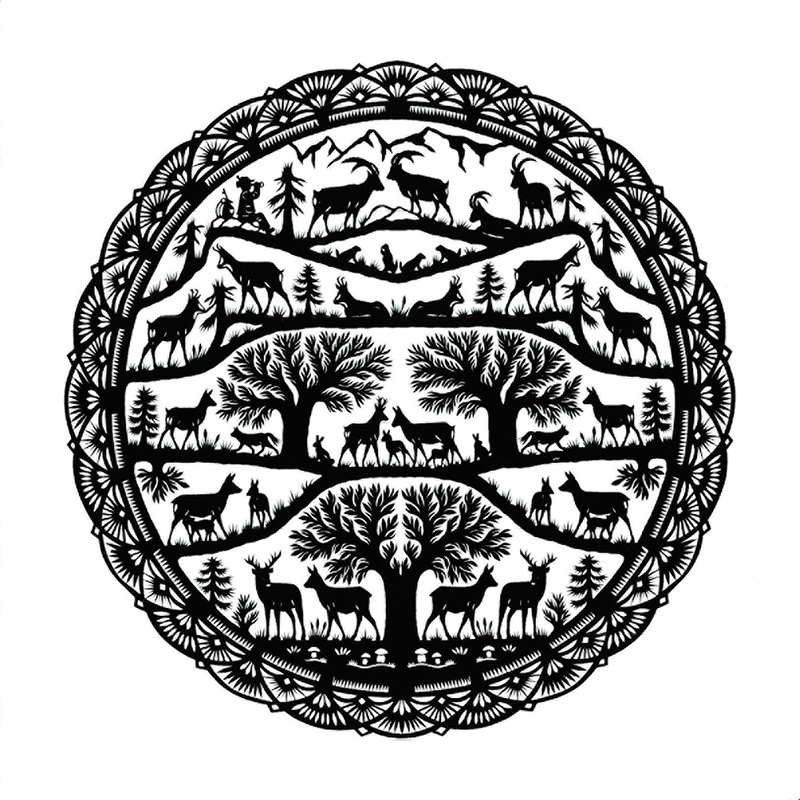 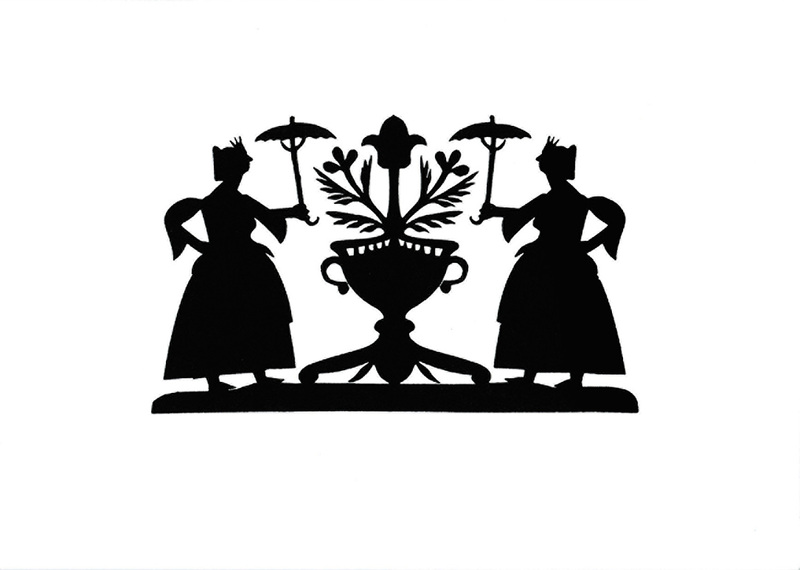 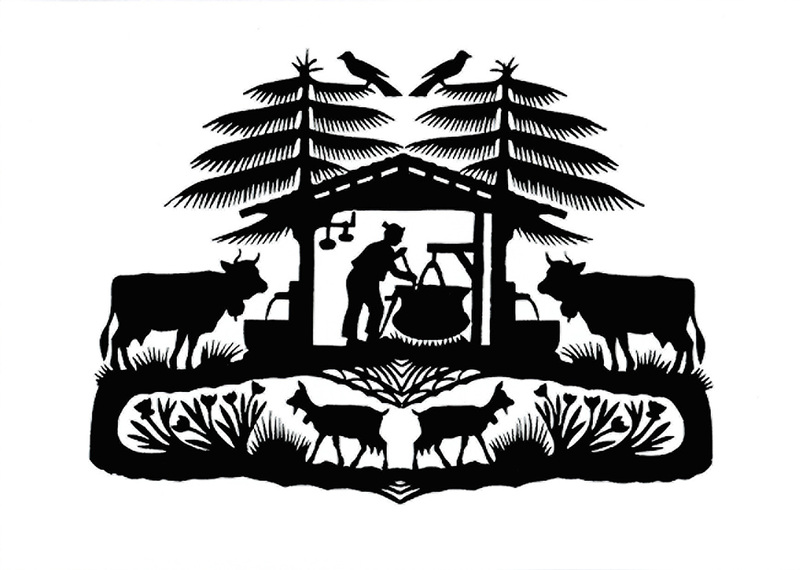 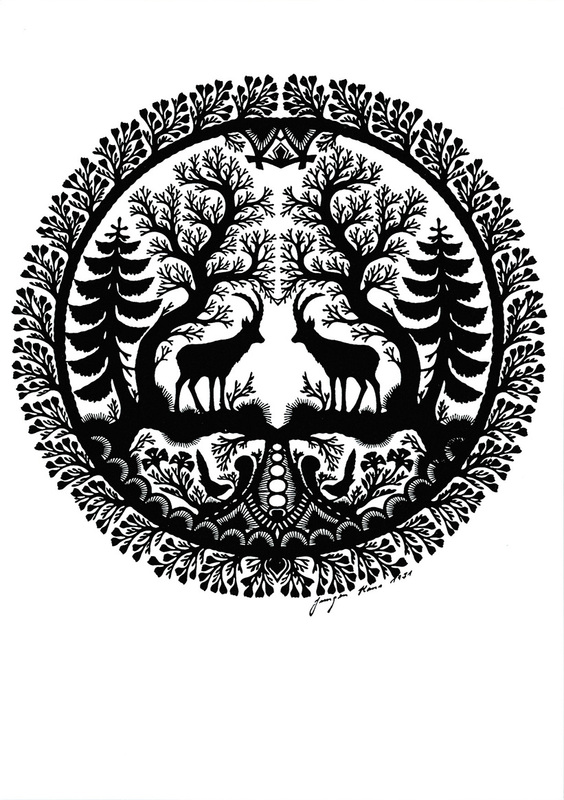 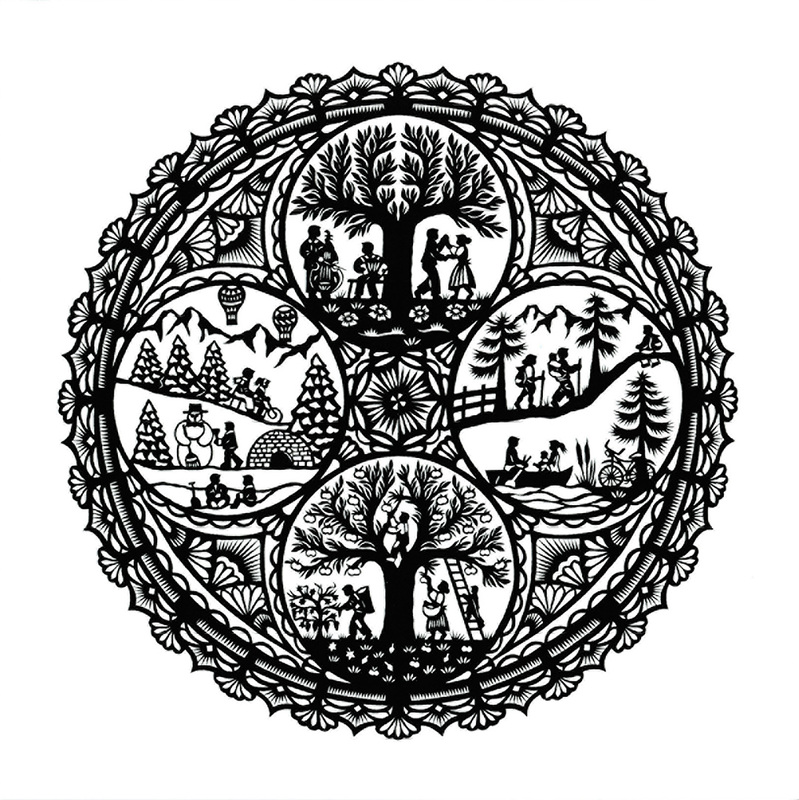 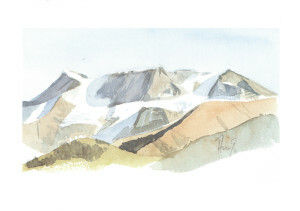 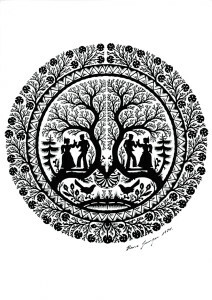 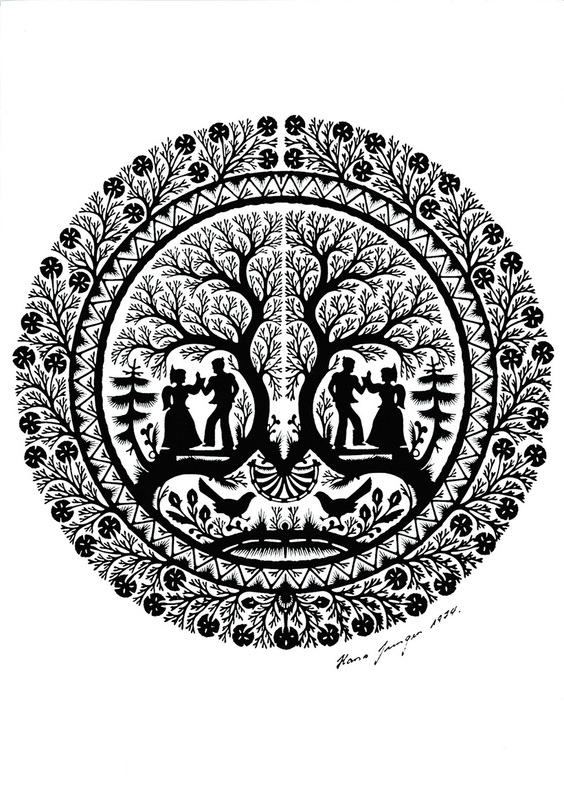 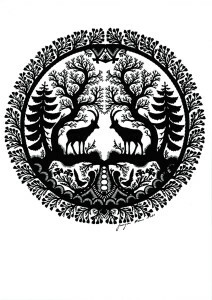 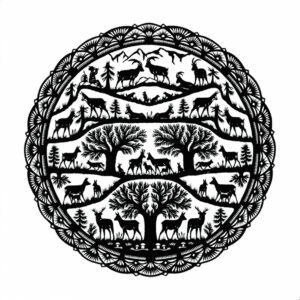 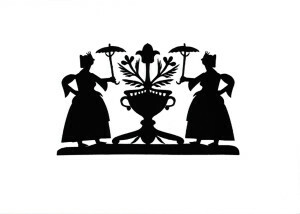 We have a range of post and greeting cards. 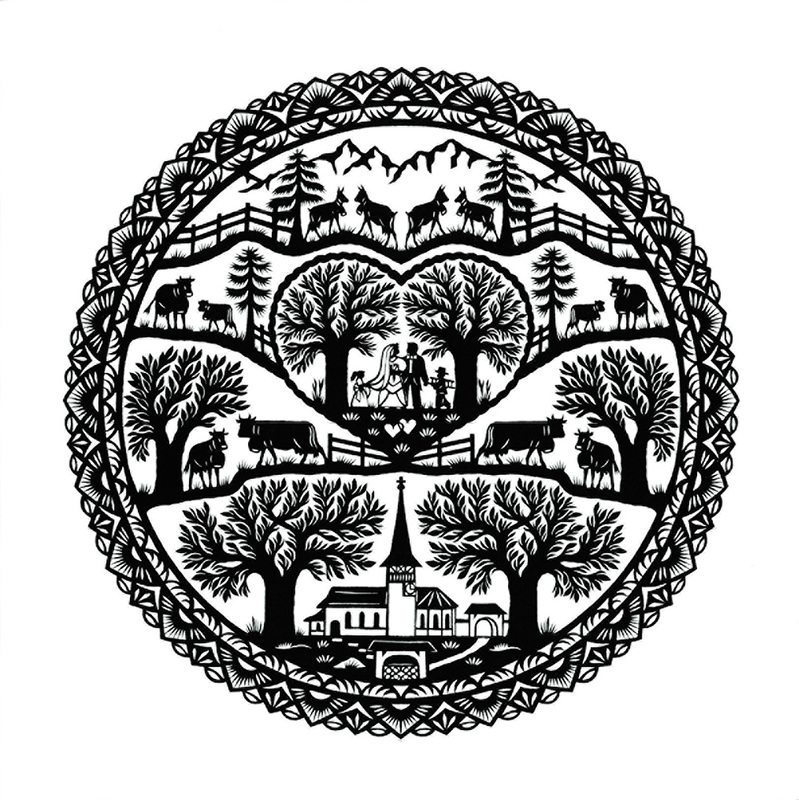 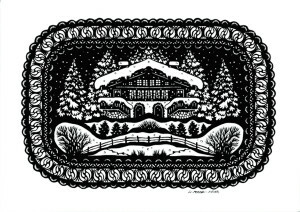 A brief hello from your holiday for your friends and family at home? Some panoramic views to take home in your pocket? 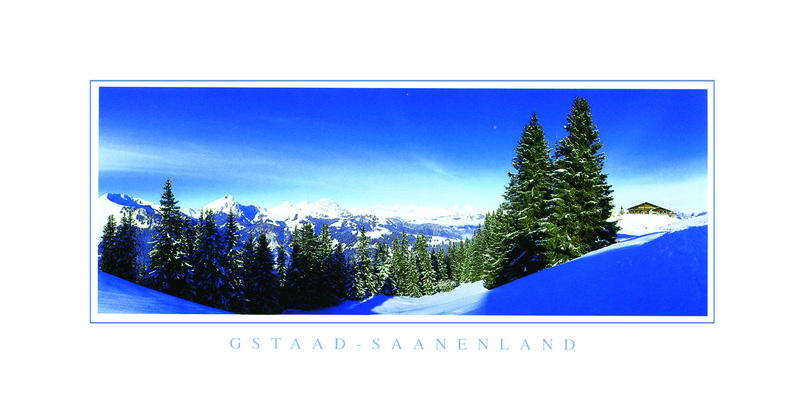 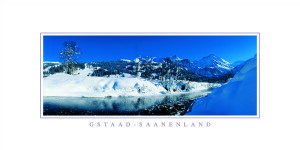 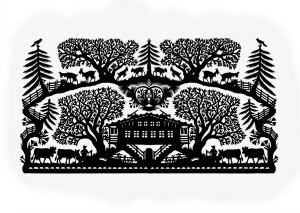 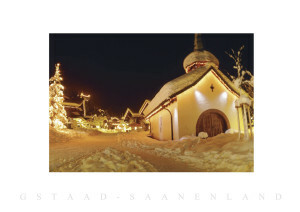 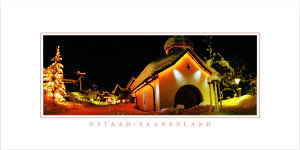 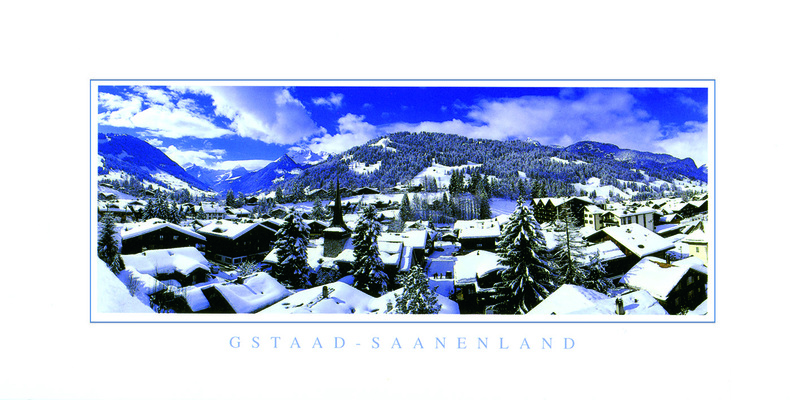 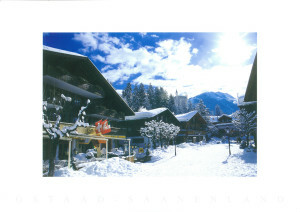 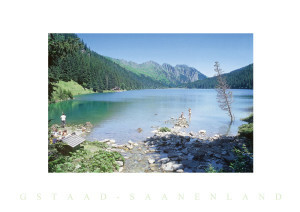 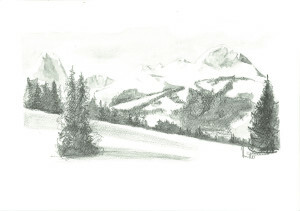 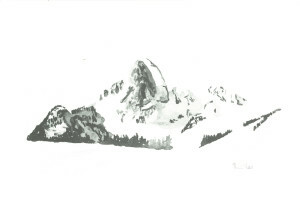 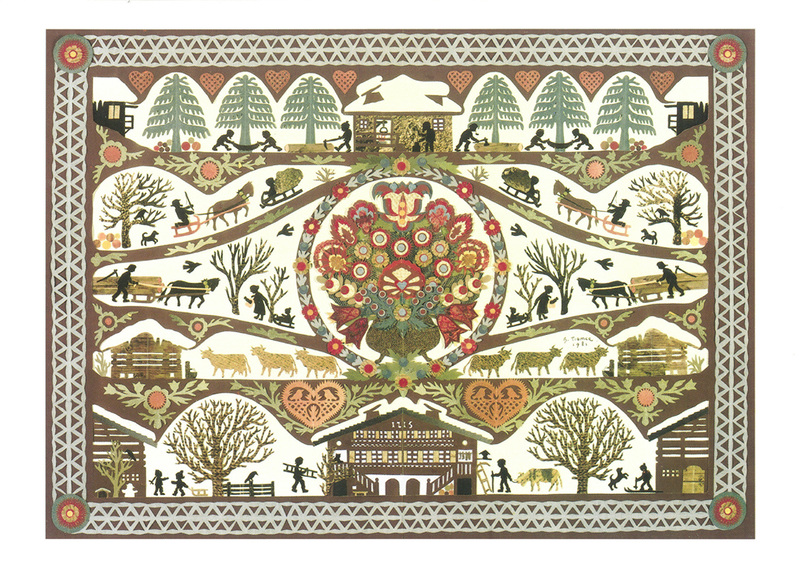 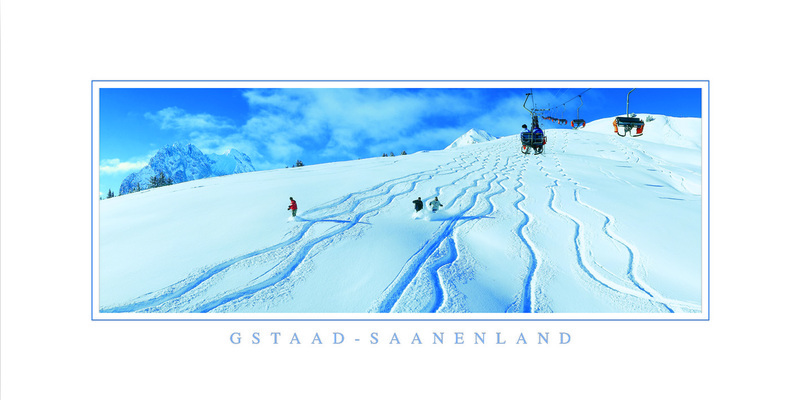 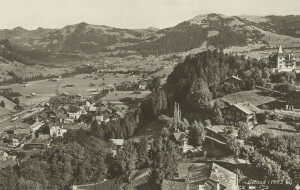 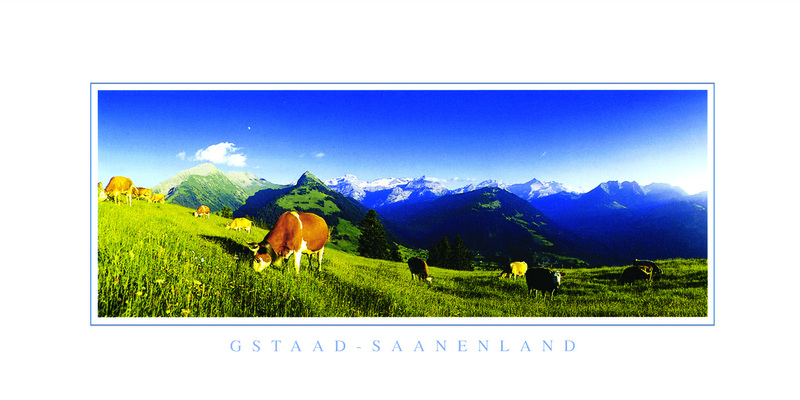 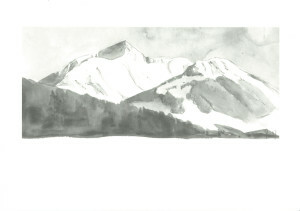 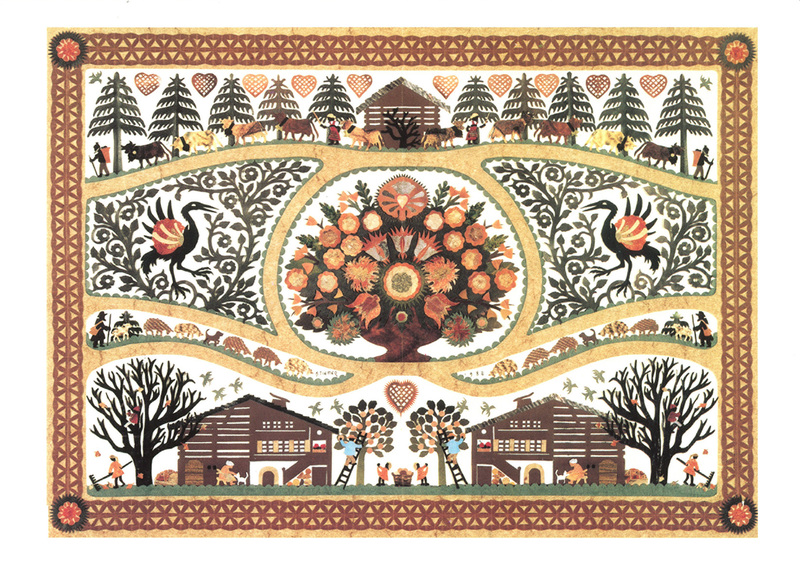 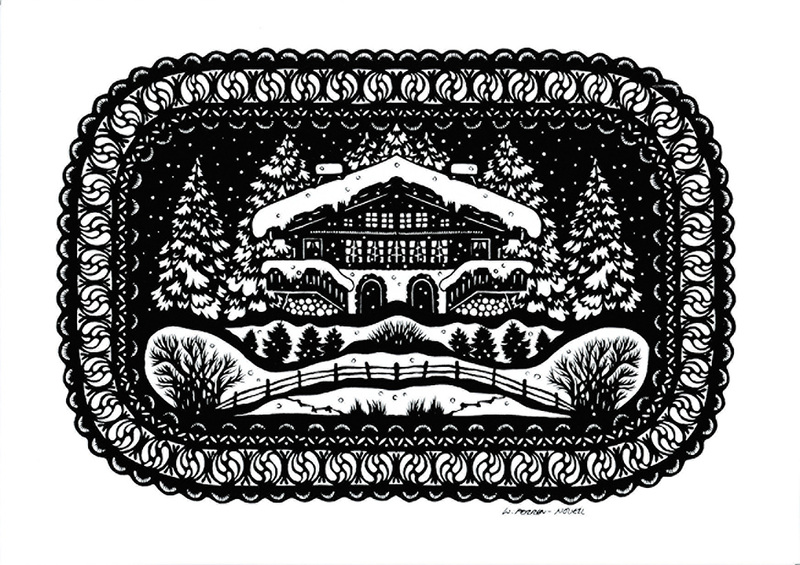 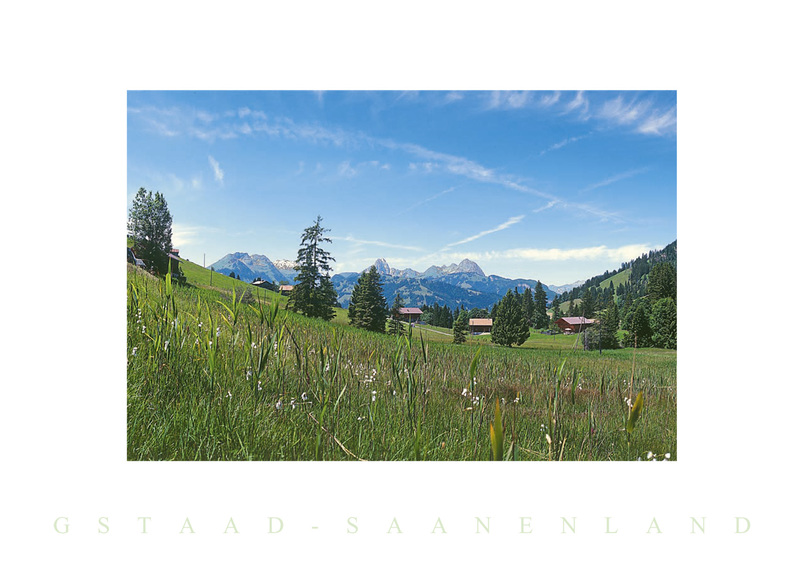 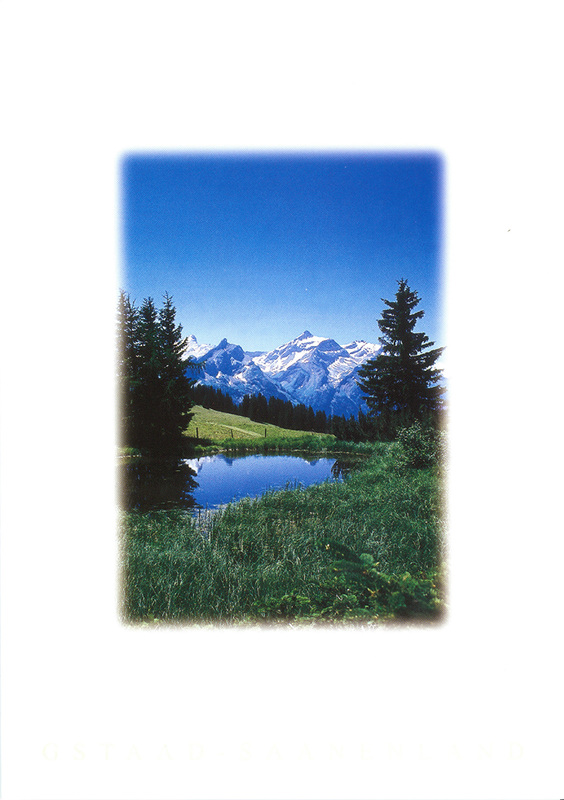 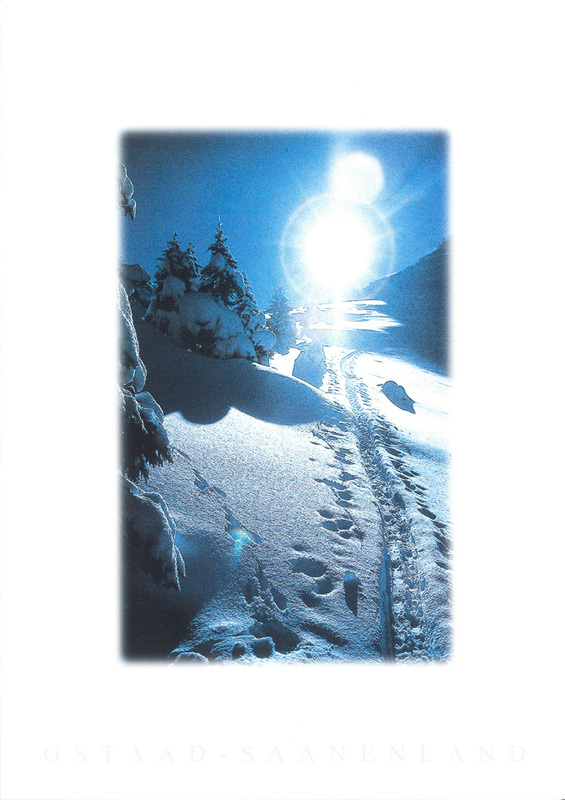 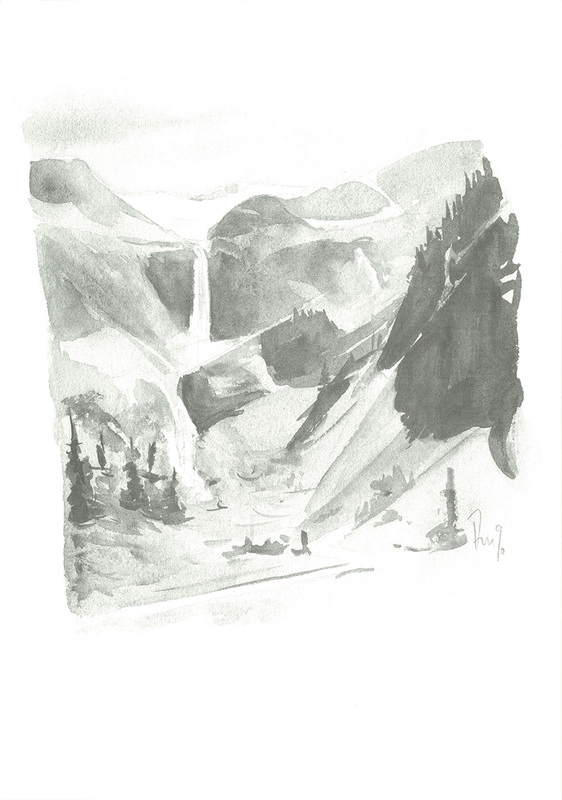 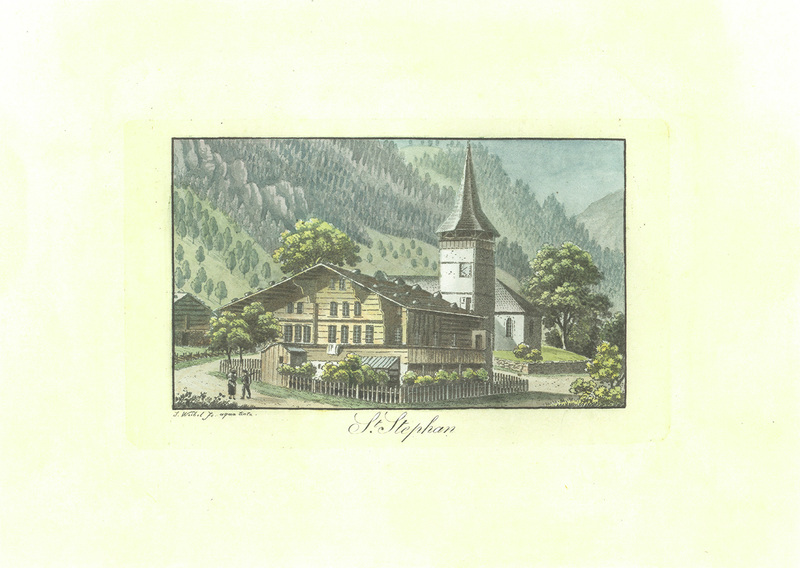 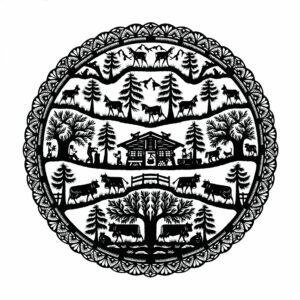 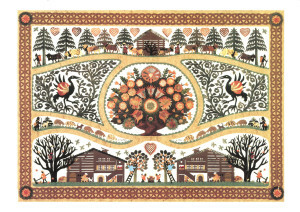 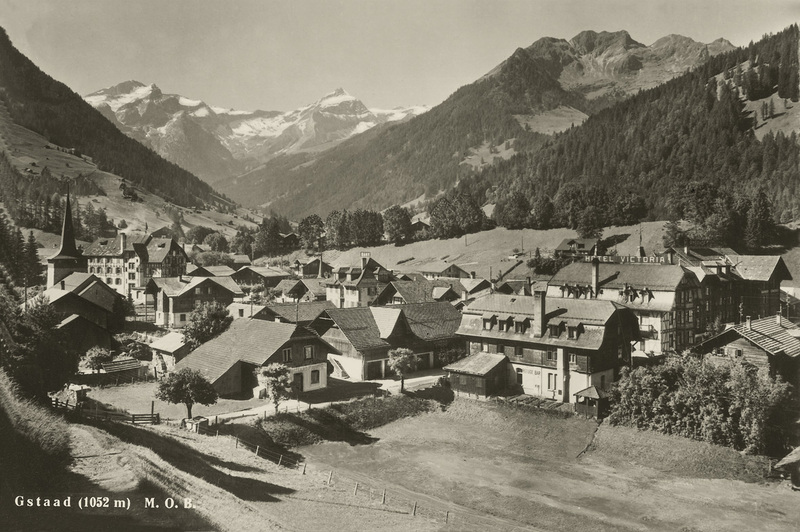 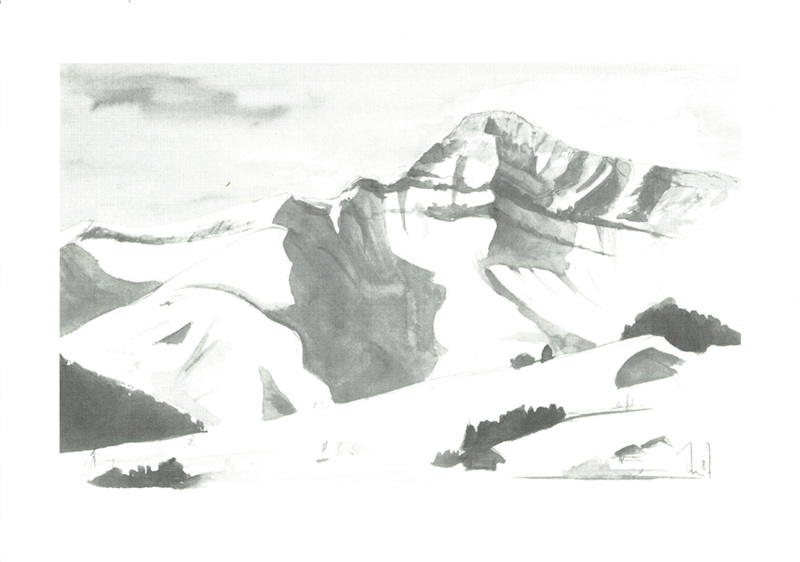 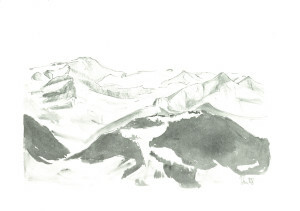 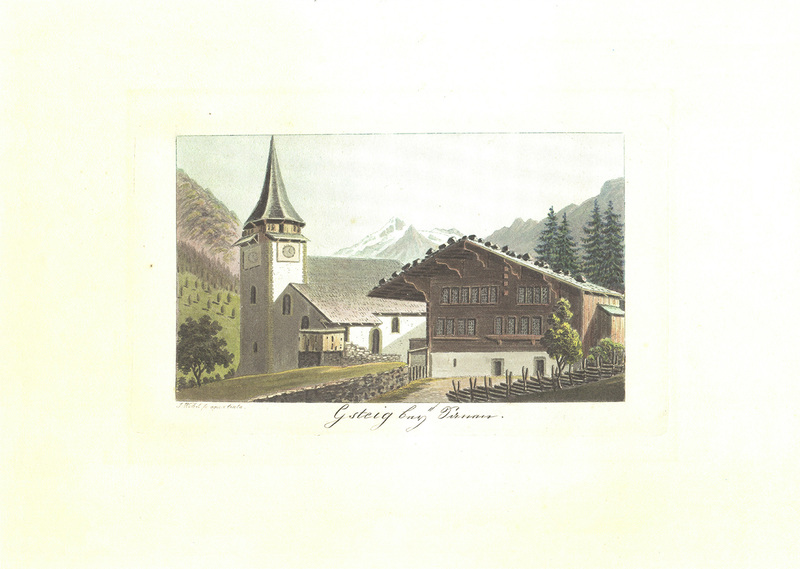 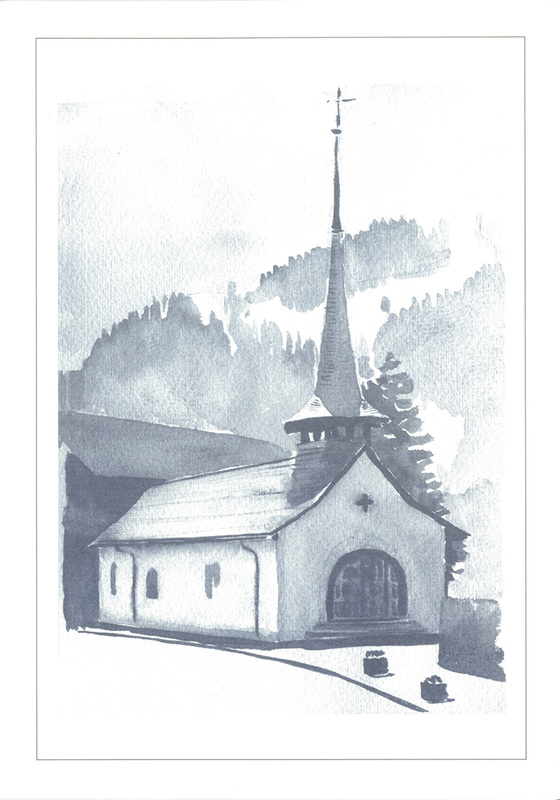 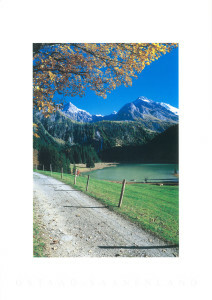 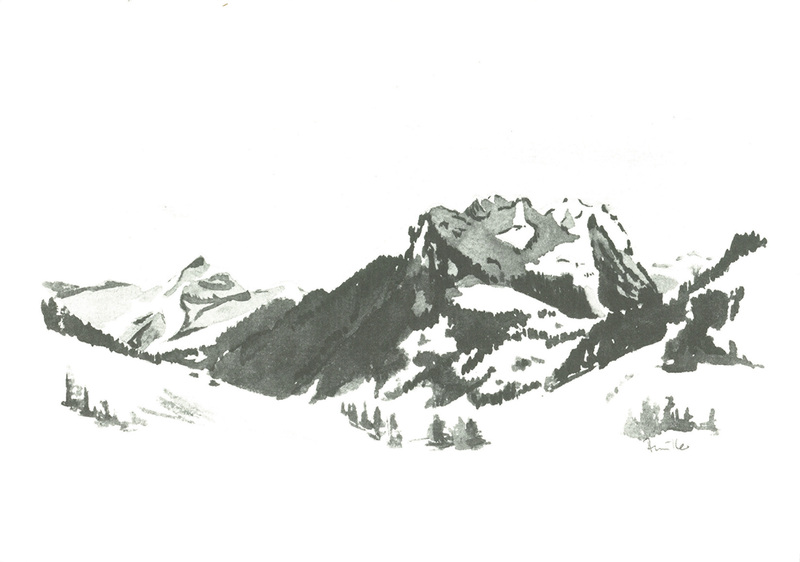 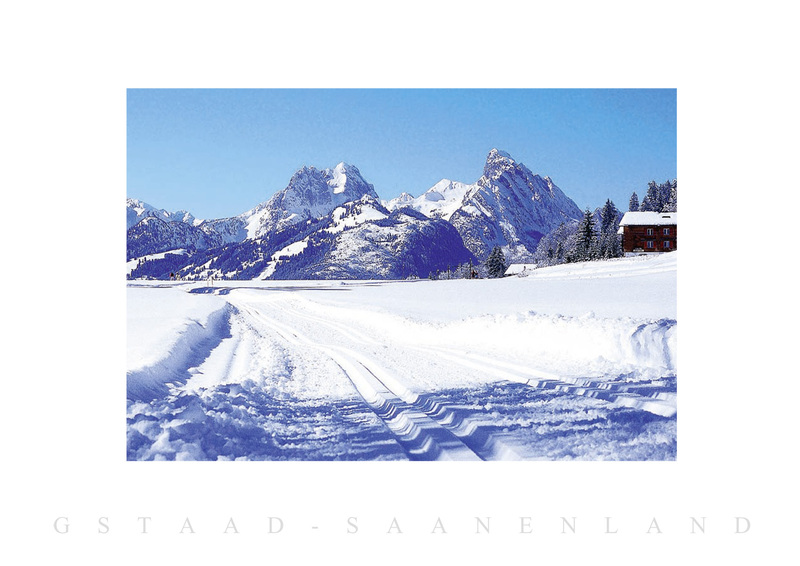 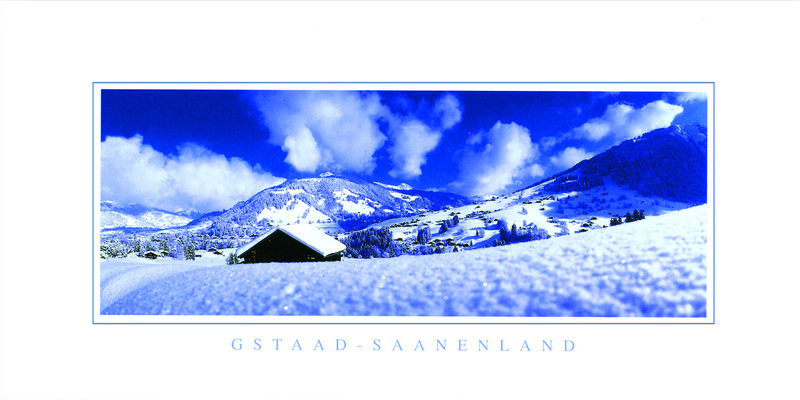 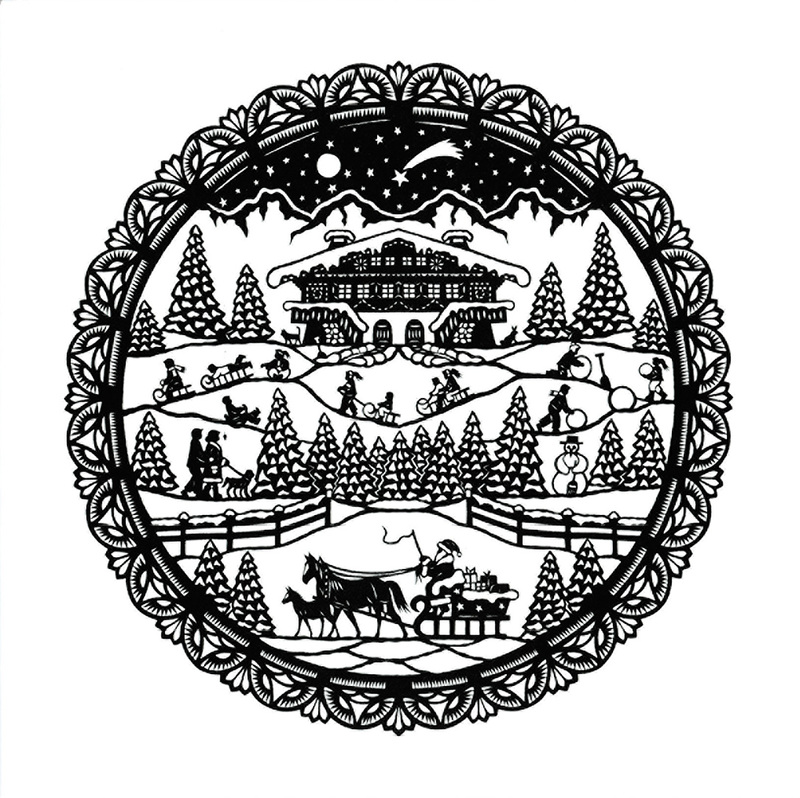 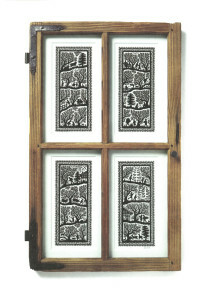 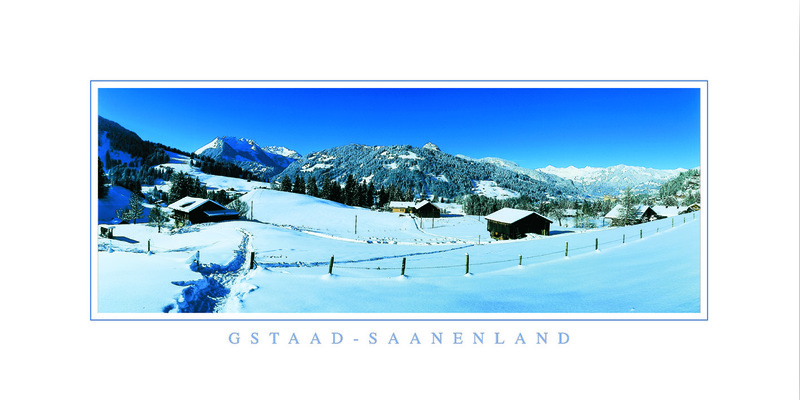 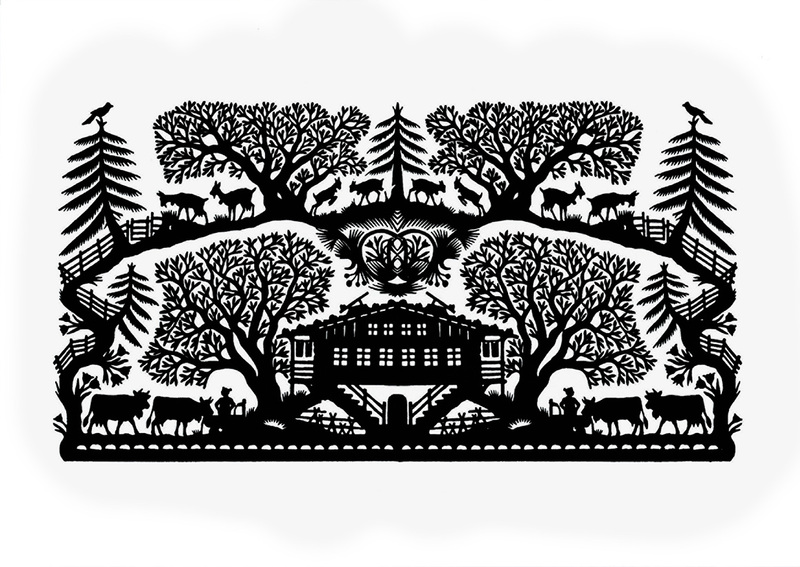 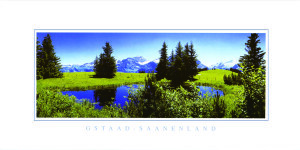 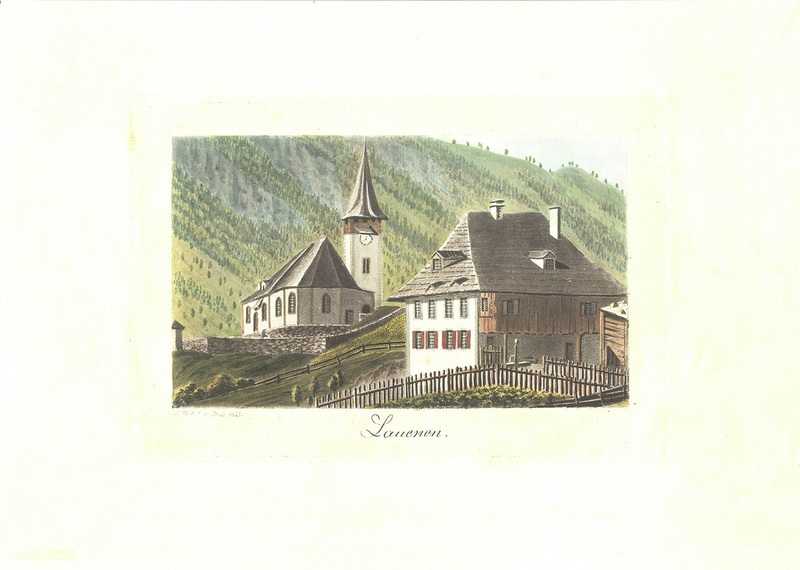 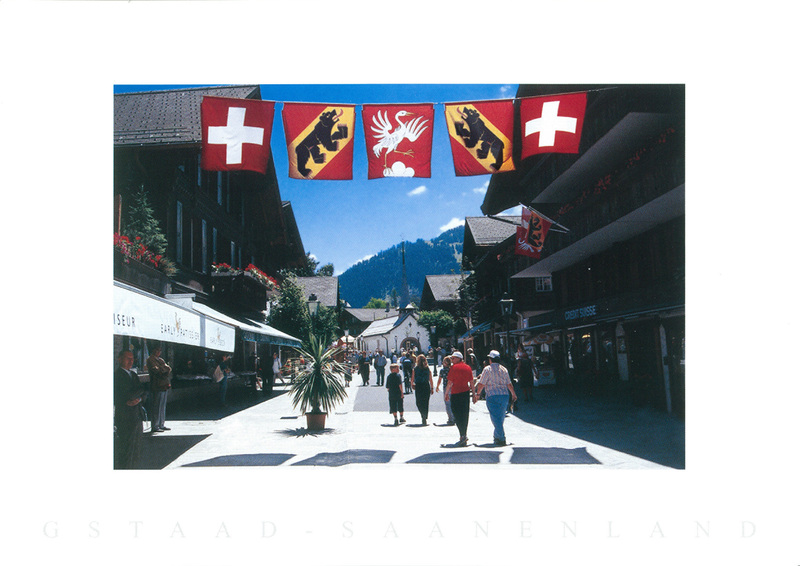 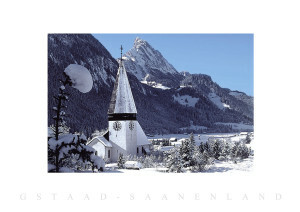 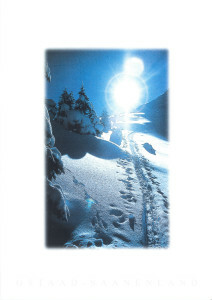 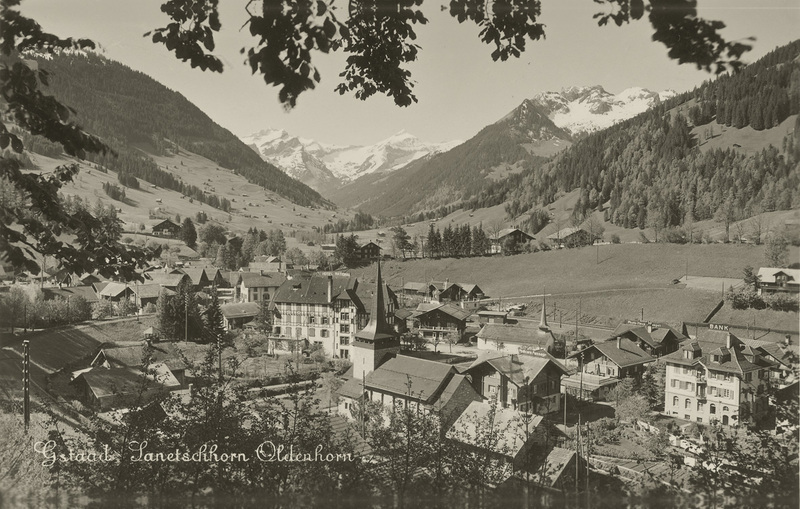 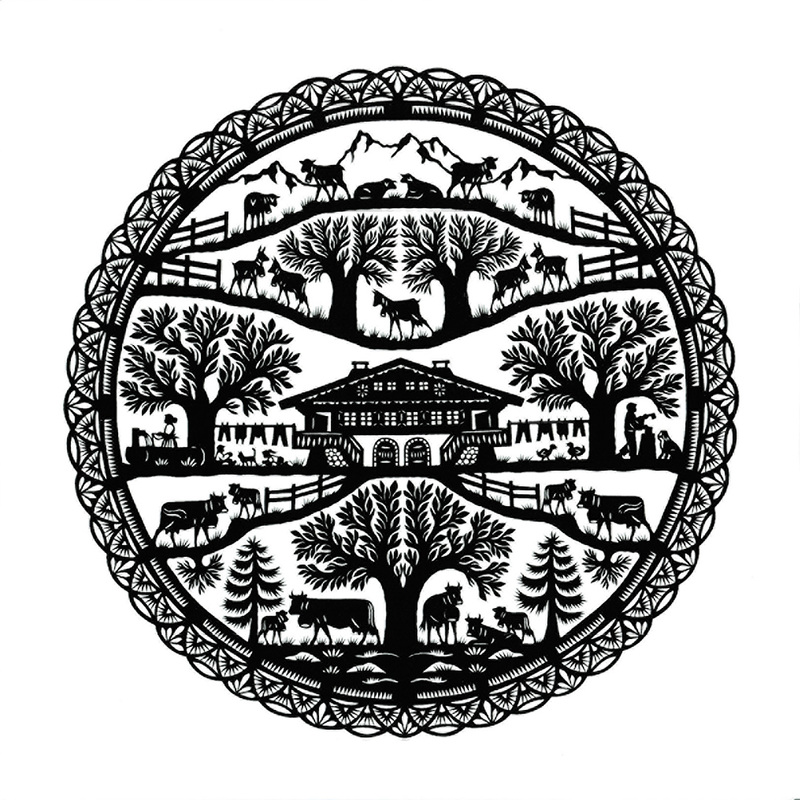 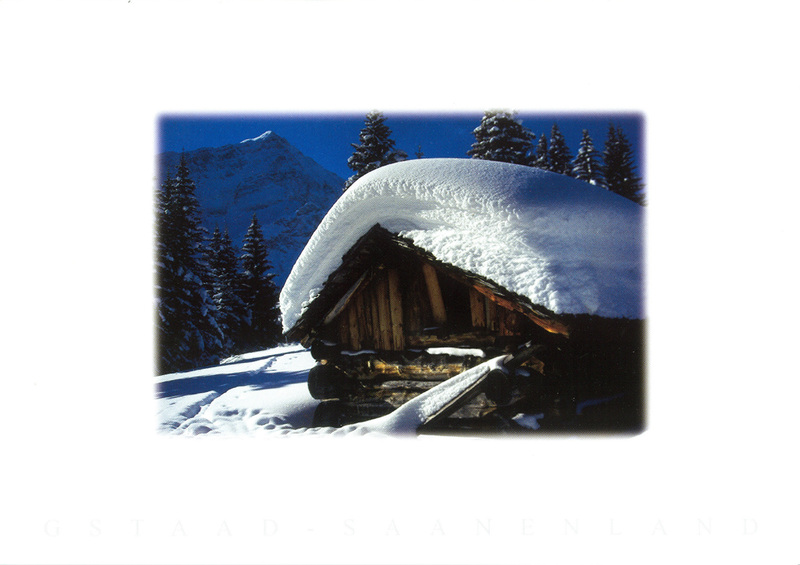 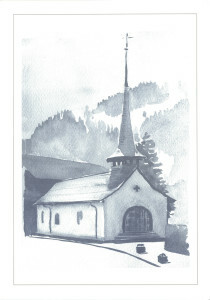 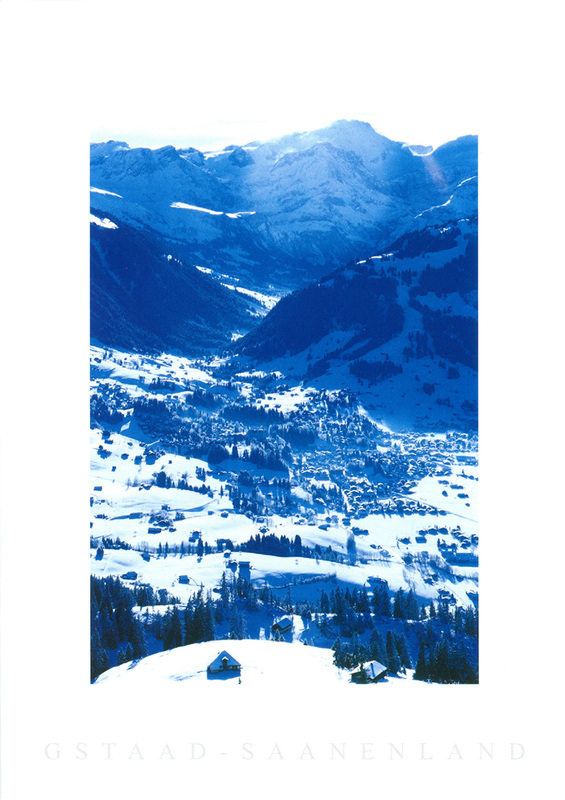 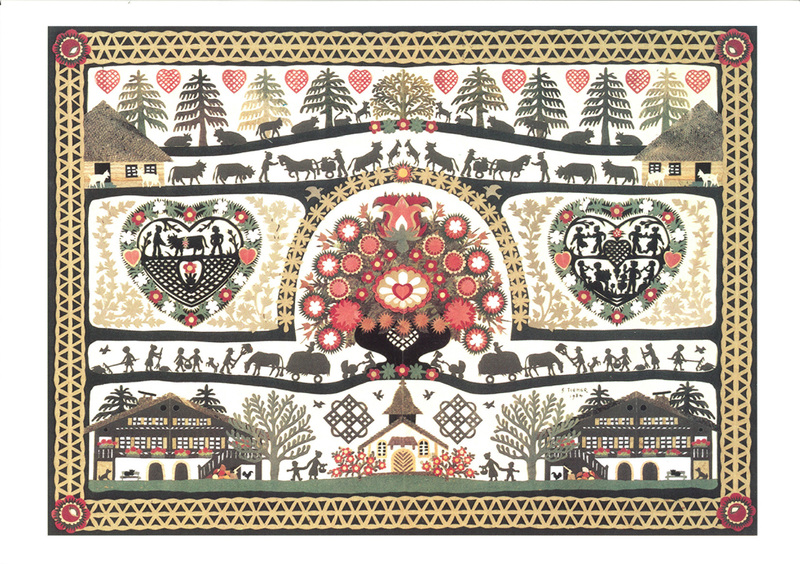 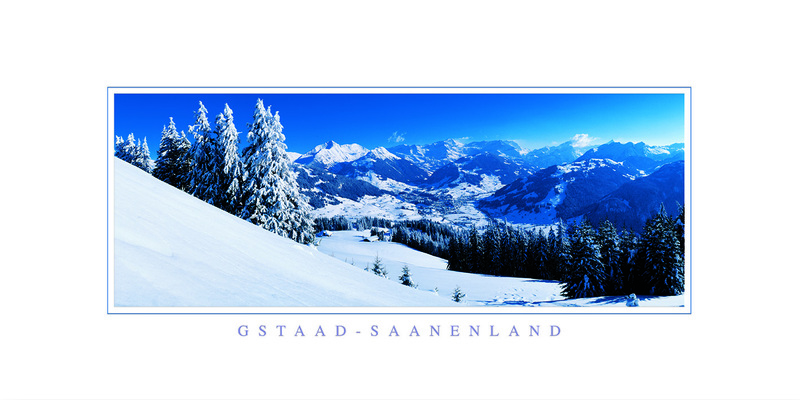 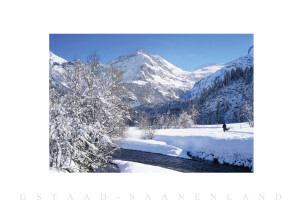 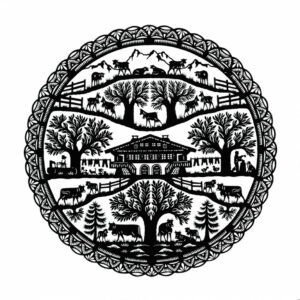 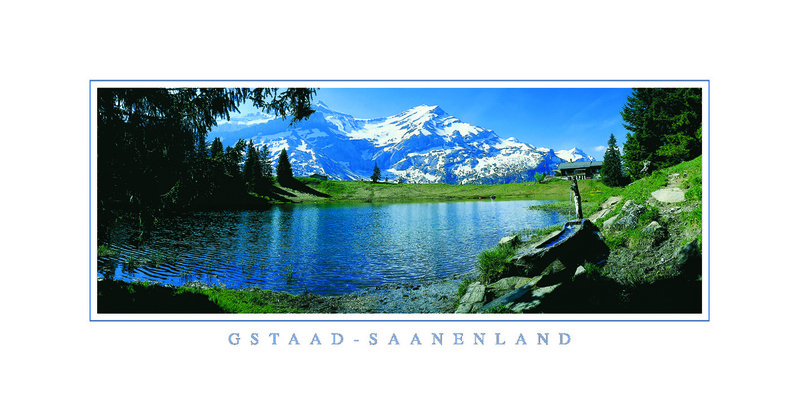 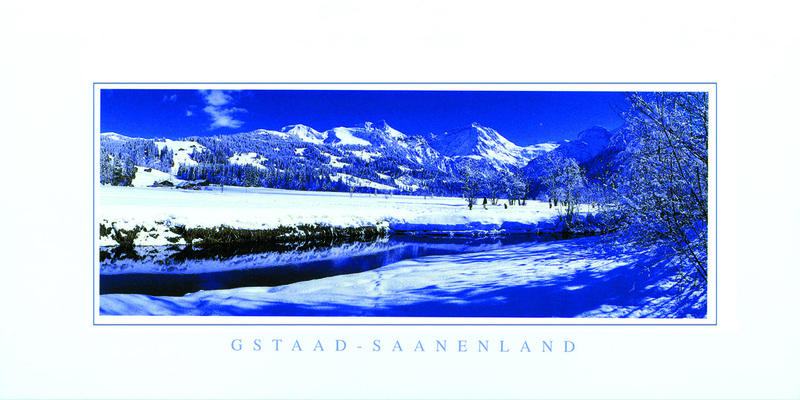 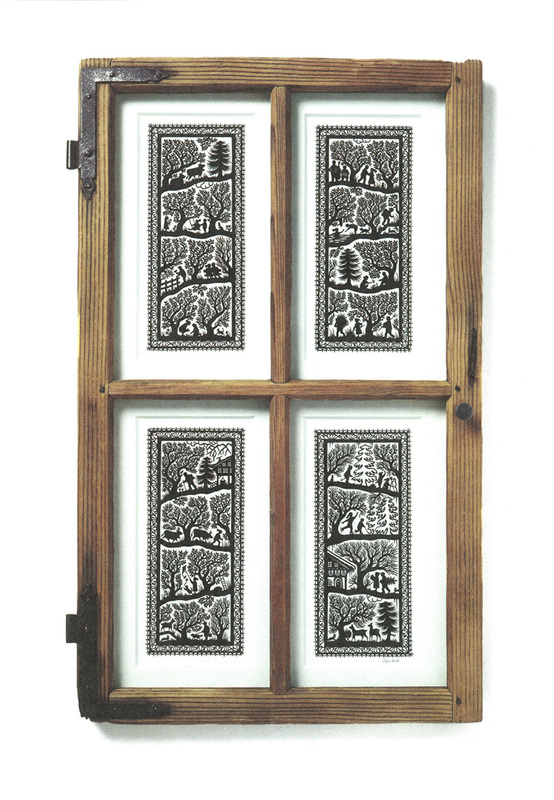 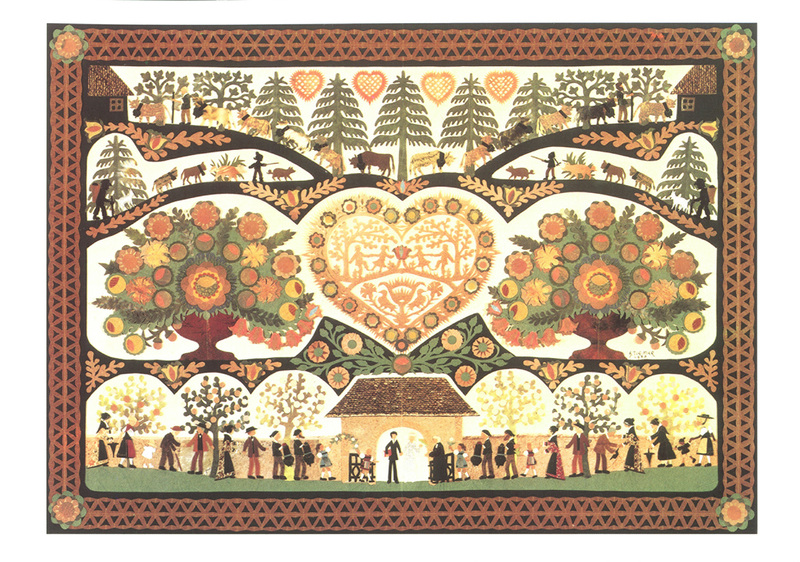 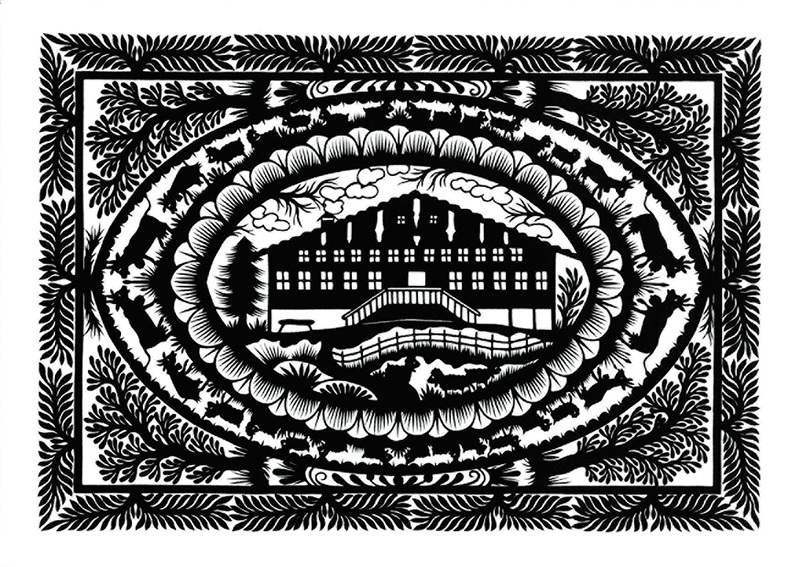 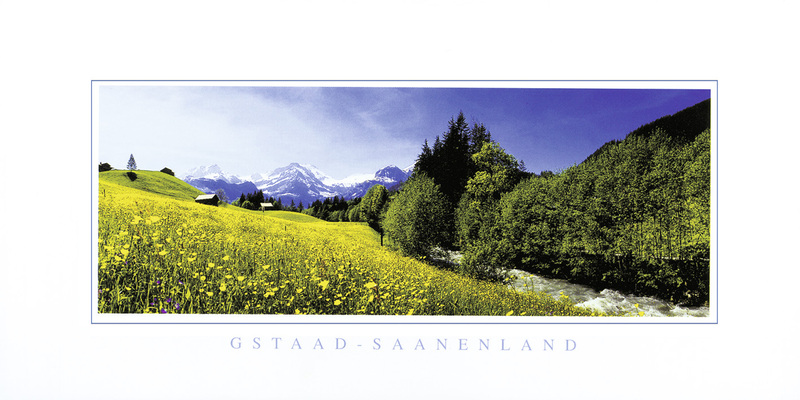 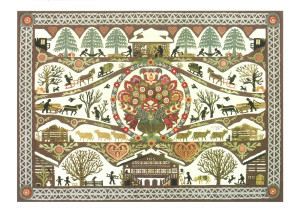 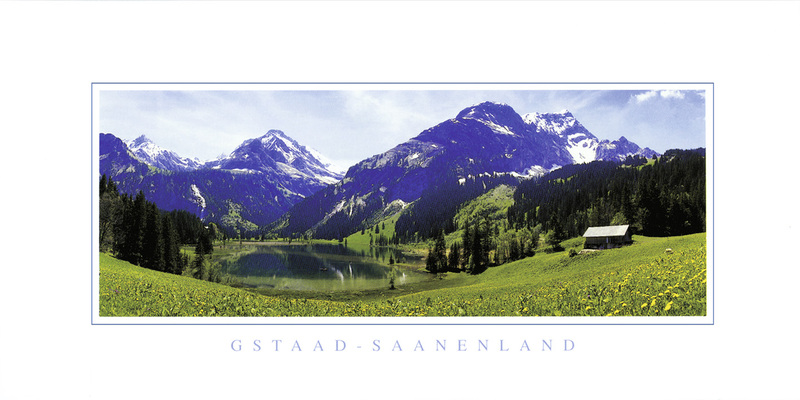 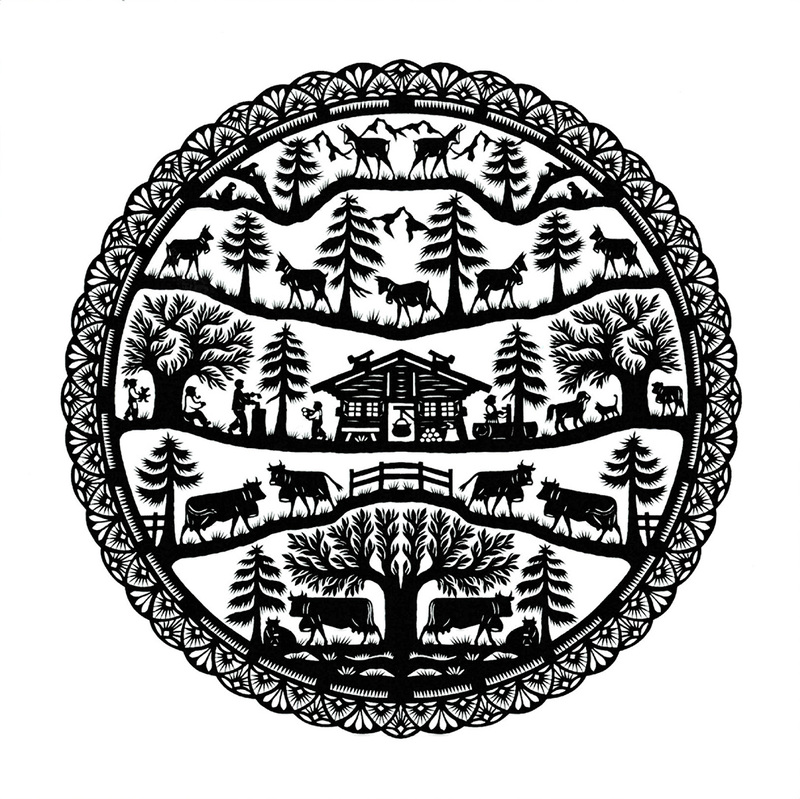 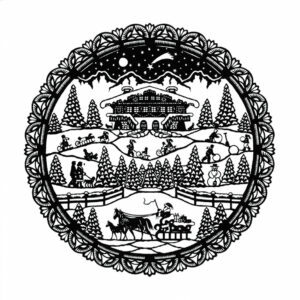 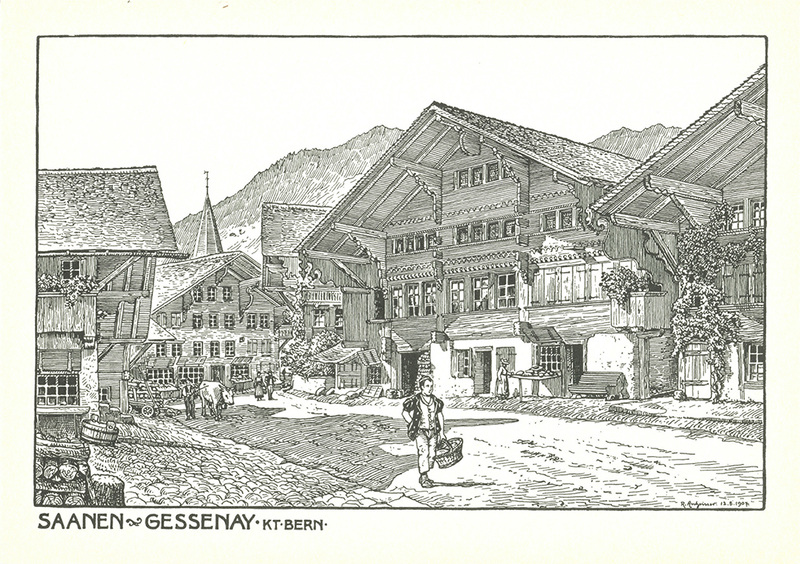 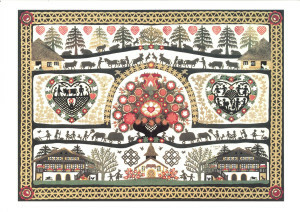 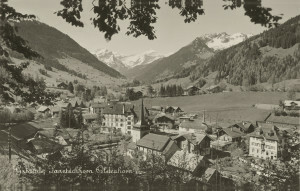 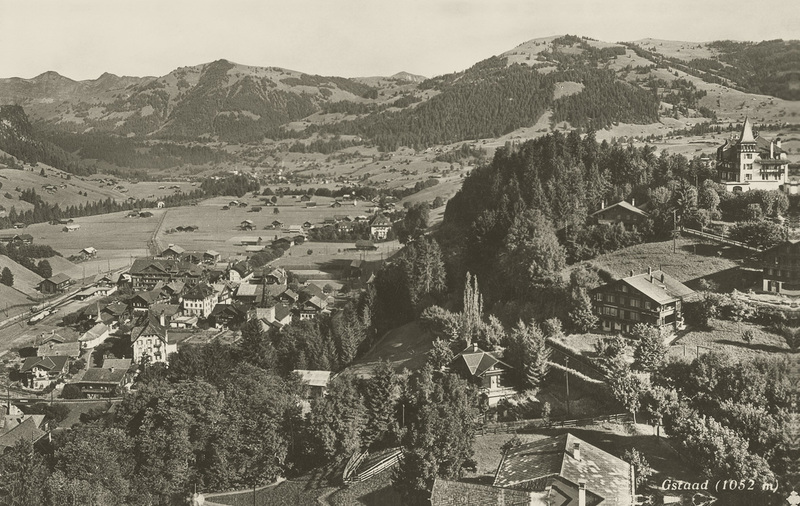 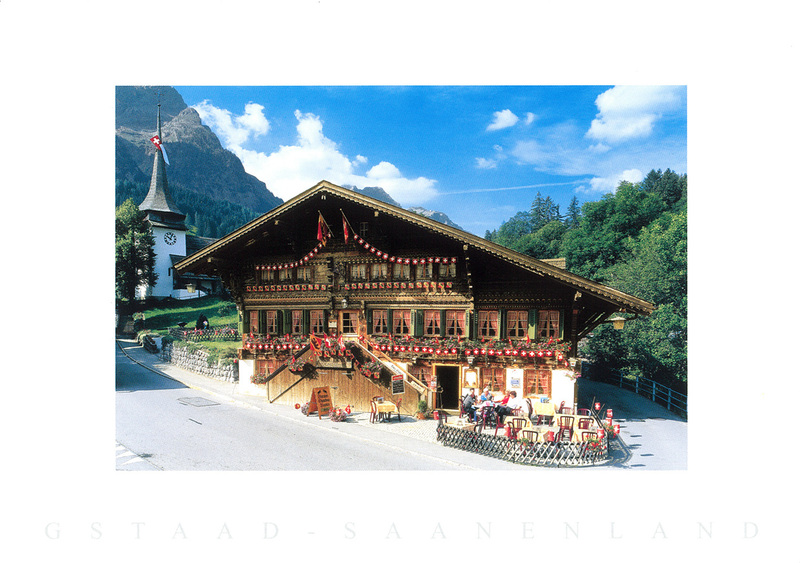 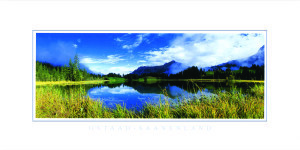 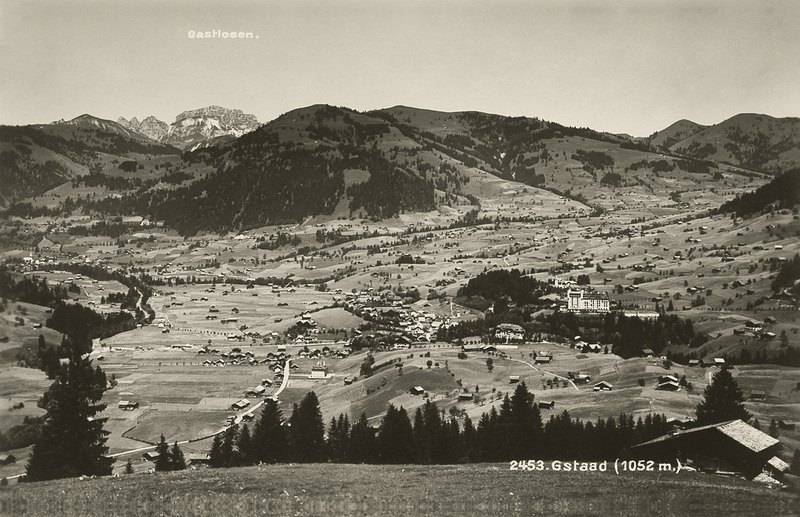 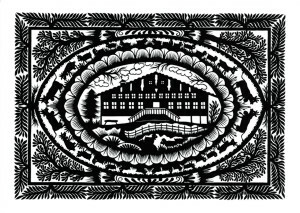 Decorative découpage cards or vintage views of Gstaad and Saanen? 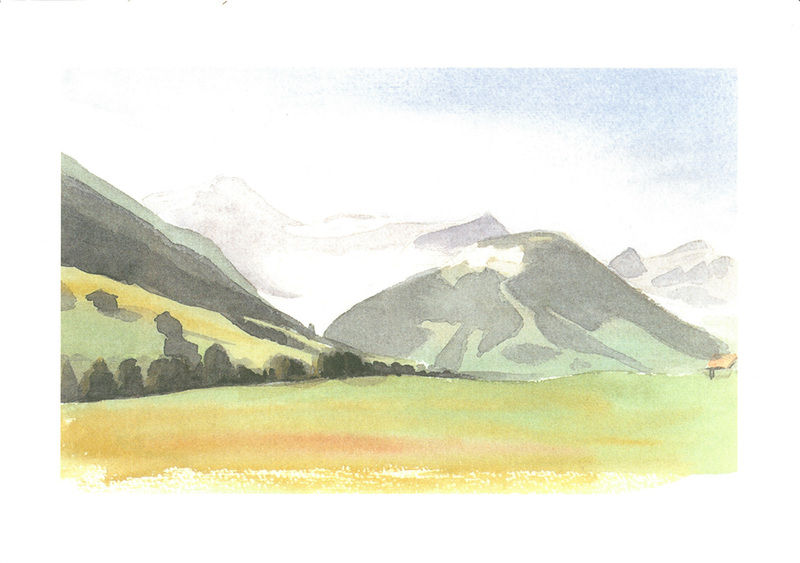 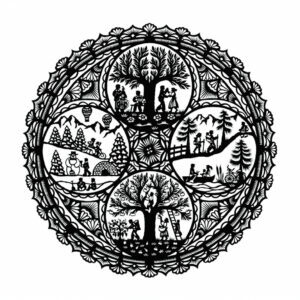 You’ll find it all here. 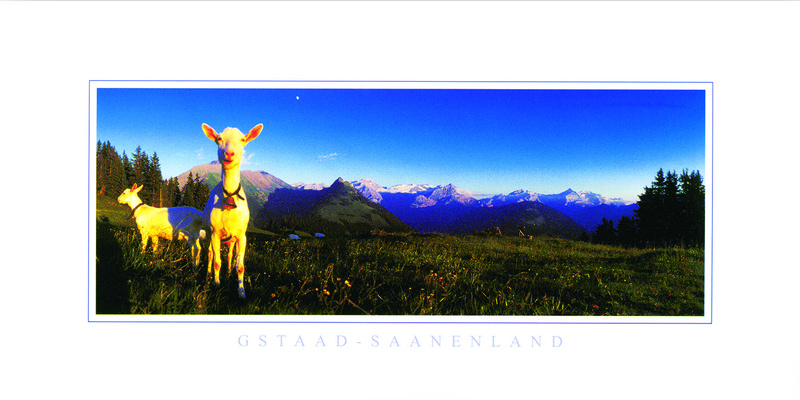 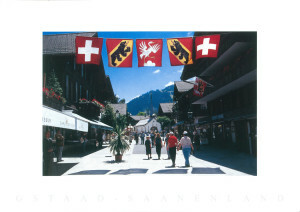 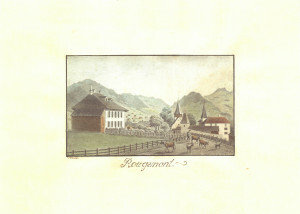 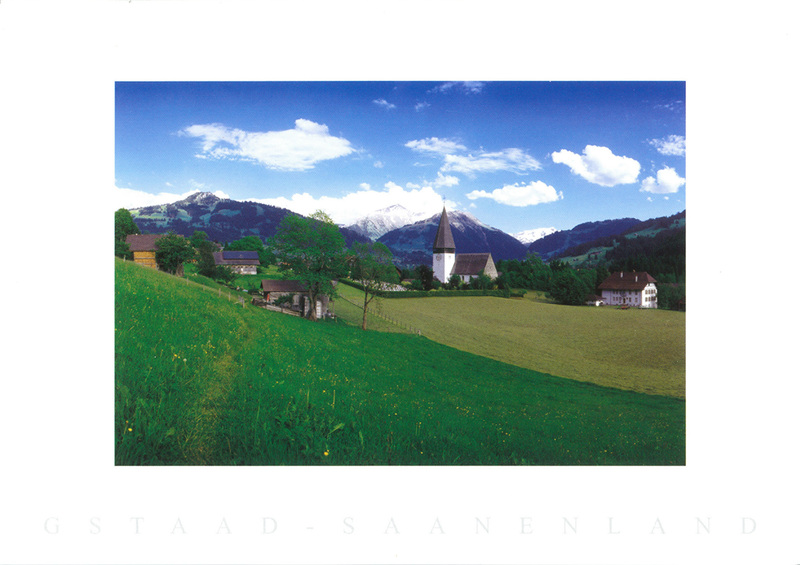 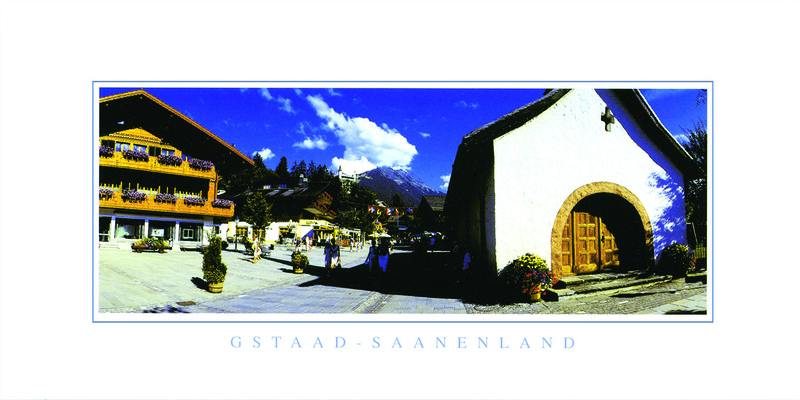 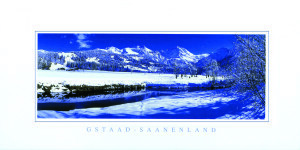 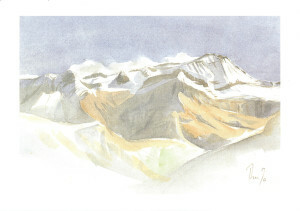 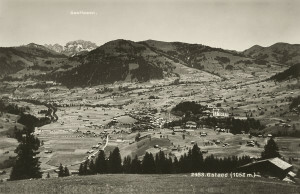 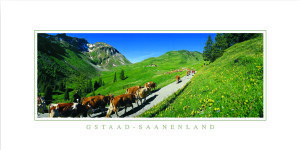 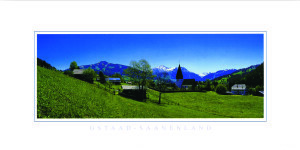 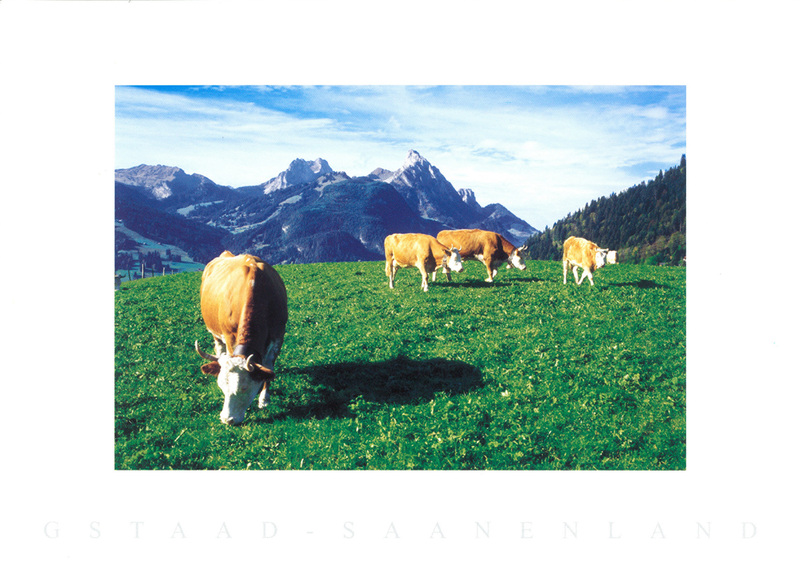 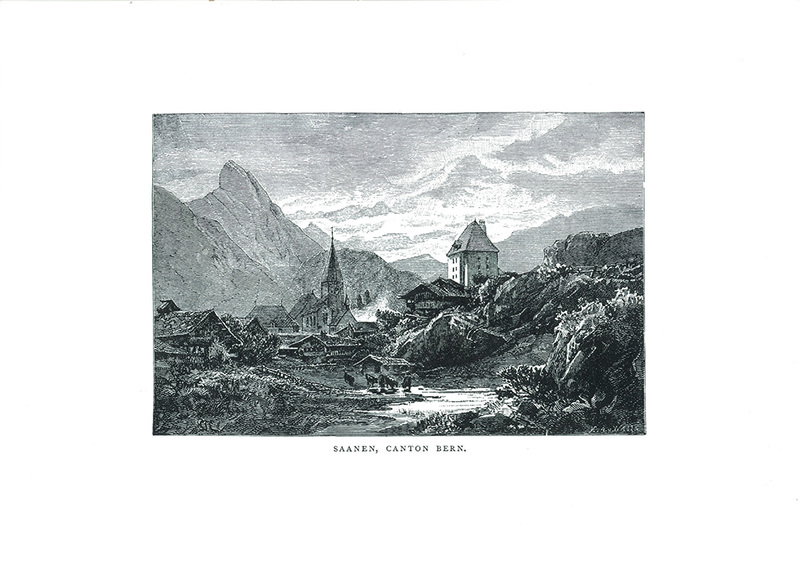 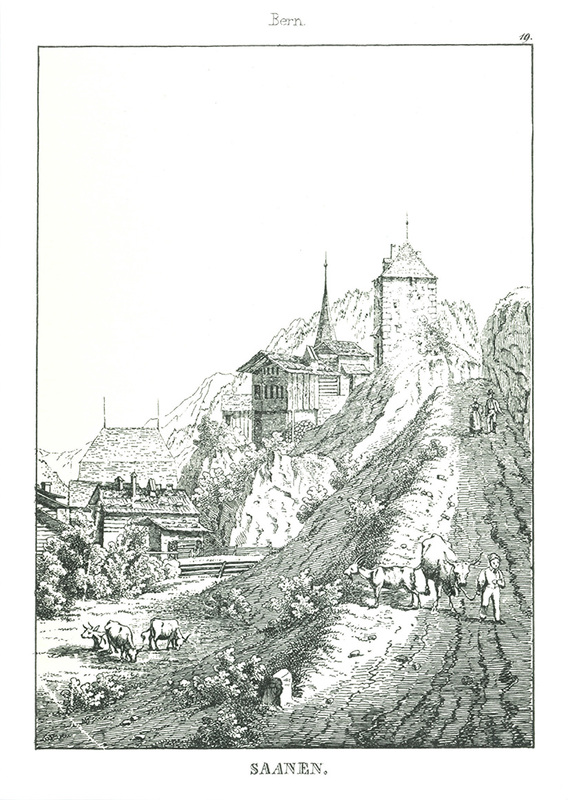 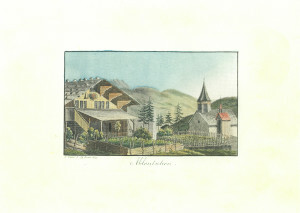 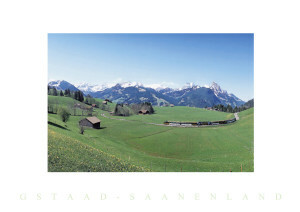 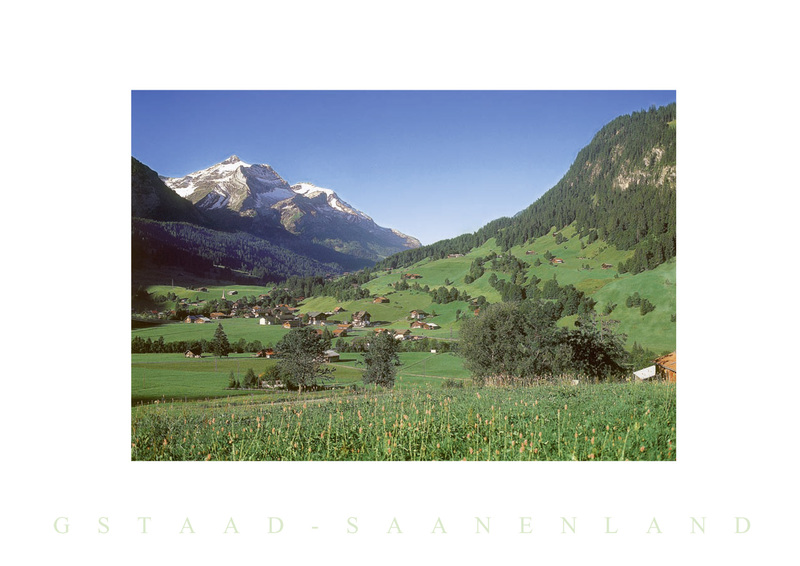 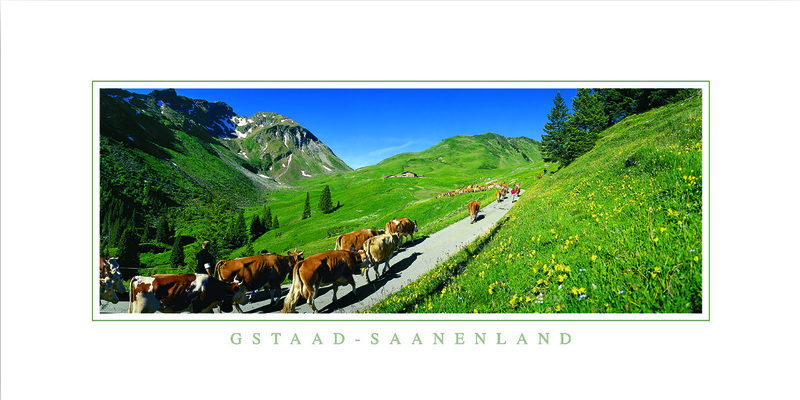 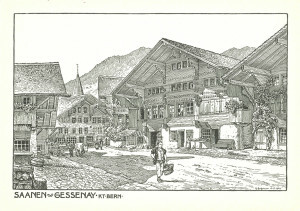 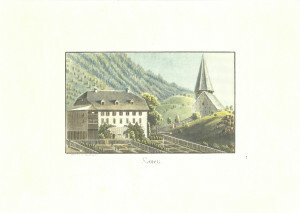 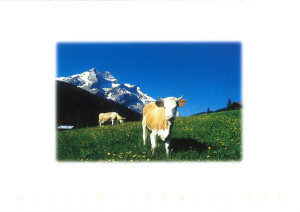 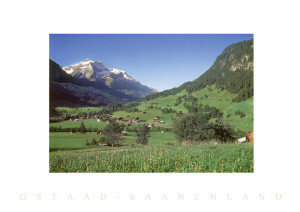 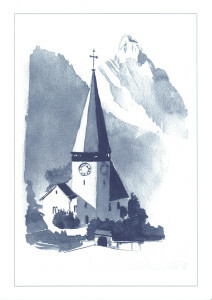 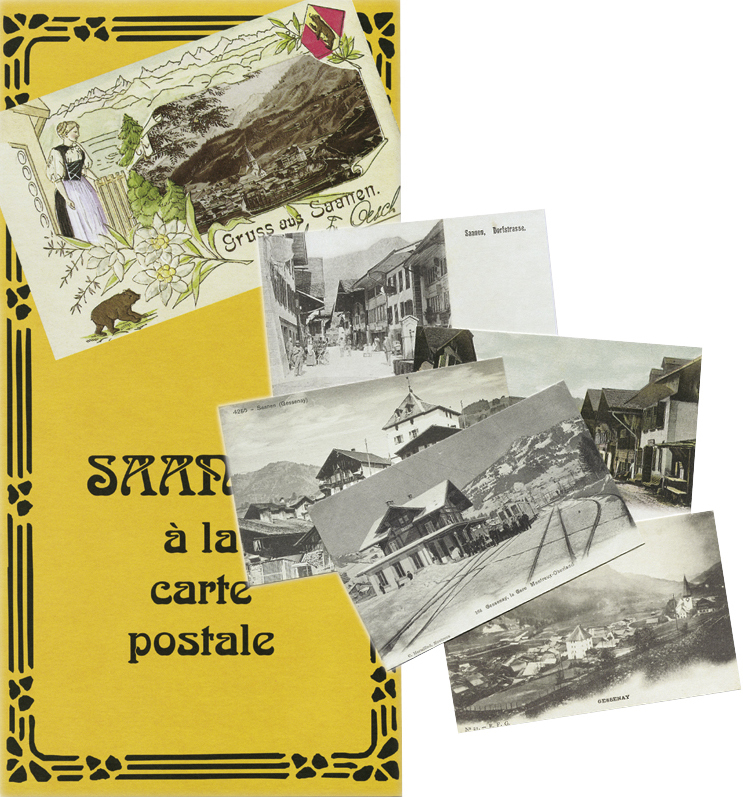 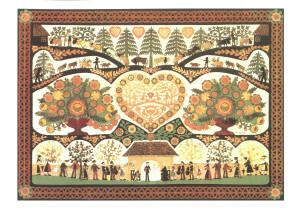 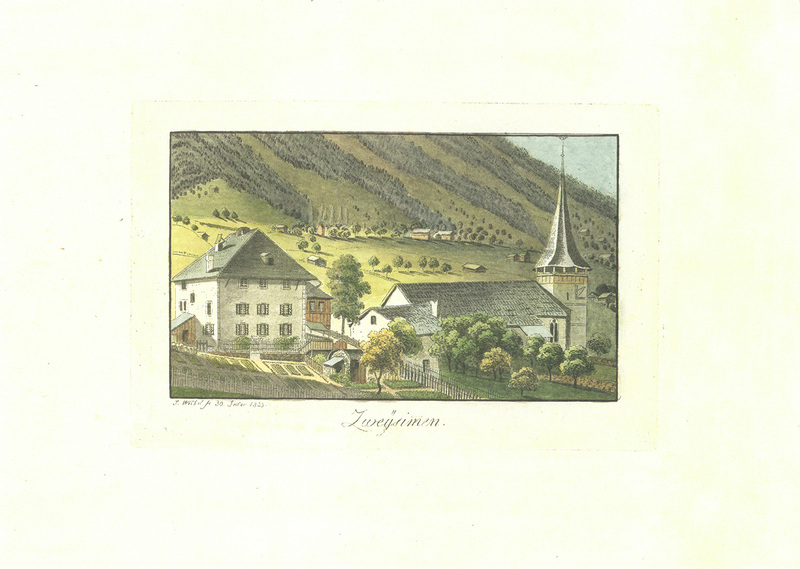 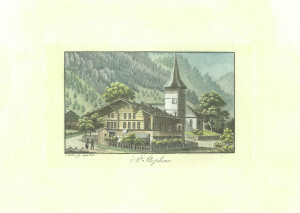 Saanen à la carte postale contains 24 vintage postcards of Saanen.